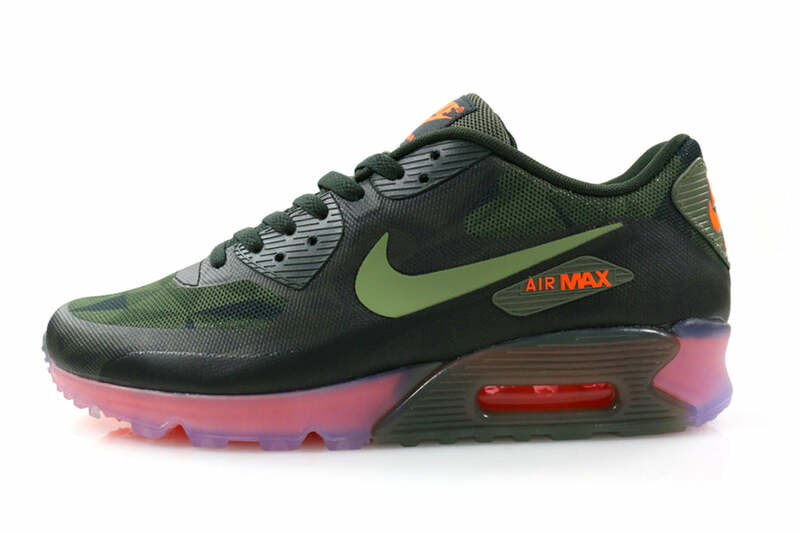 Presenting two new colourways in the Nike Air Max 90 Ice. Both shoes consist of a welded one piece upper with a geometric patter on the toe box and collar. 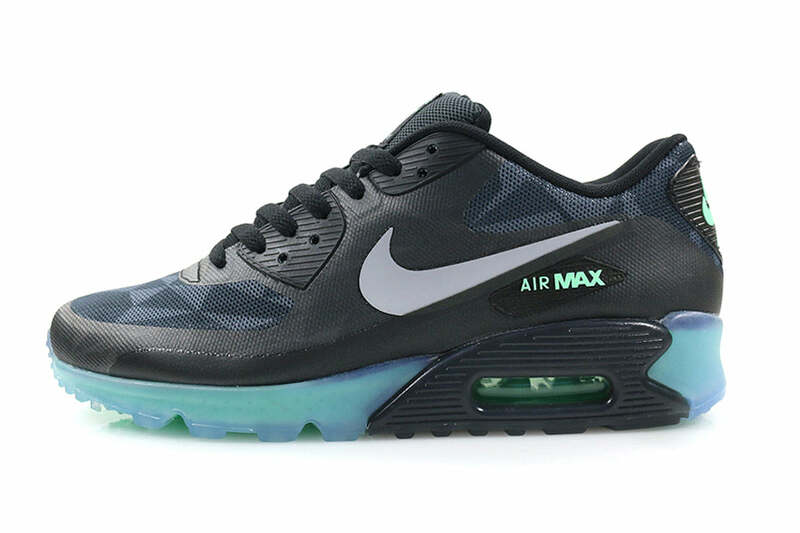 Accented with a translucent Ice gum outsole.